Former touring musician- new to the Raleigh Durham NC area. 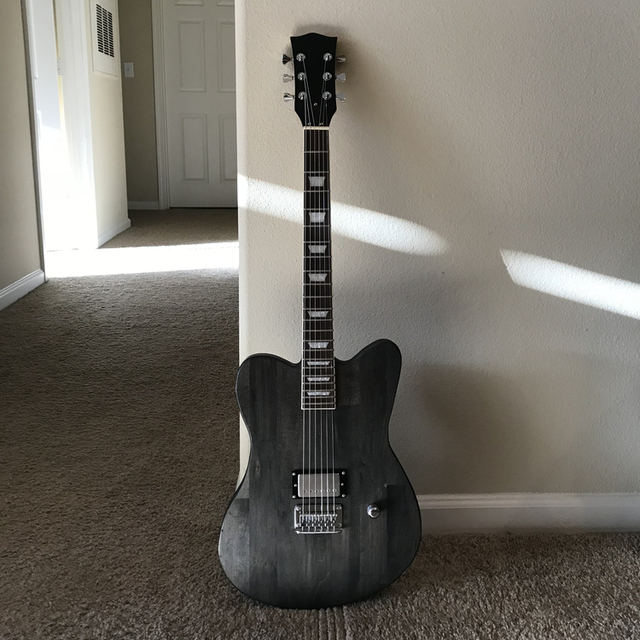 Looking to meet musicians. After an extended hiatus from the music scene I would love to start or join an original project again. I am completely open to all types of music. My main instrument of choice is guitar however I can play a little bit of everything. 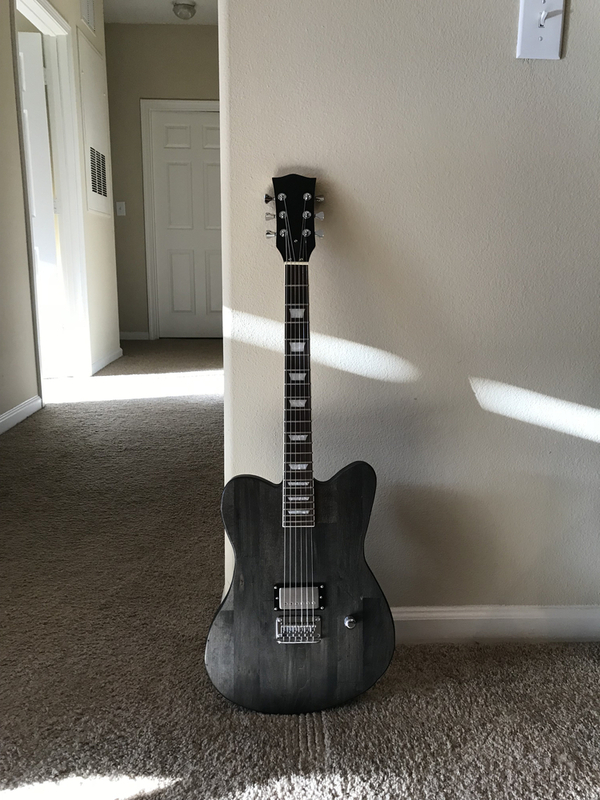 I recently started building custom guitars! Just another way to feed my addiction! Feel free to shoot me a message if you're interested in collaborating, talking music, talking gear or anything! 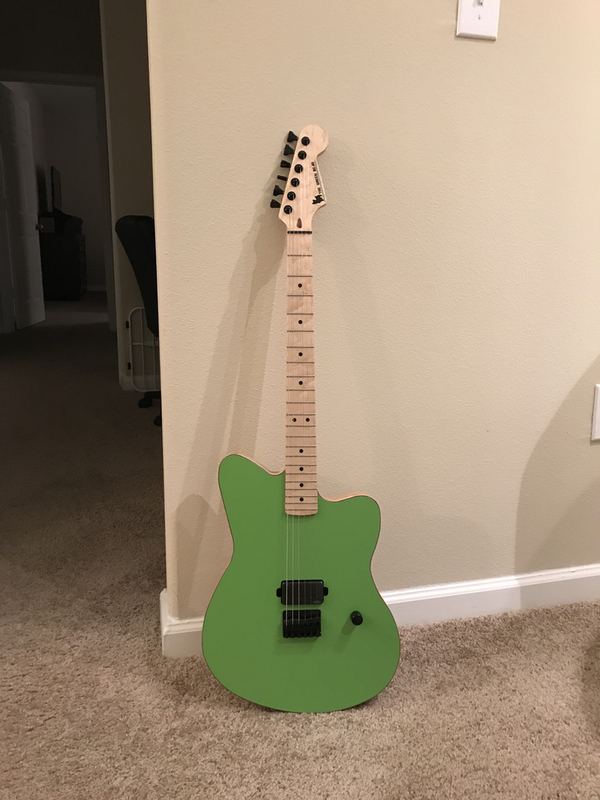 Guitars: Charvel Super Stock San Dimas, Fender Starcaster, LTD EC1000, Warmoth Custom Jazzcaster, Fender '69' RI Telecaster, Epiphone SG Pro, The Green Bear Fender Toronado Clone, Ibanez Talman Bass. Amps: NAU Engineering Custom 30 watt class A Tube combo amp with ext cab (Cel Vintage 30's), Orange OD15 Amp Head, Kemper Profiler Powered Head & Foot Controller with 2x12 Cab (Cel Cream Backs), Johnson Millennium 2x12, Vox AD15 (Practice Amp), Fender Rumble 100 bass amp. Pedals: Seymour Duncan Pickup booster, Line 6 DL4, digitech whammy wah, digitech drop tune, planet waves tuner, line 6 expression pedal, OCD Overdrive Pedal. Recorded at Viking Studio in Rochester, NY June of 2006. Self Recorded- Mixed & Master by David St. Onge. This is a track/ idea that I wrote and recorded a few years back. All music was created & recorded by myself. Drums were programmed using Reason.